Rachel is a communications professional committed to solving her team’s most pressing challenges by utilizing strategy, innovation, collaboration, and leadership. Whether in front of the camera, behind the editor’s desk, or with a strategic communications plan, you can find Rachel discussing the latest in business, technology, entrepreneurship, and policy. 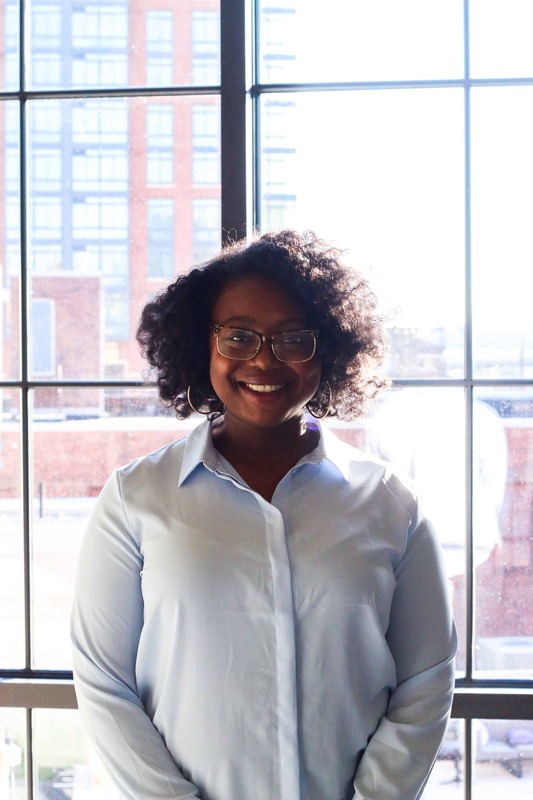 Rachel has worked on national activations such as SXSW Interactive and the annual ESSENCE Music Festival; and spearheaded programs and partnerships global organizations like WeWork, HPE, Google, and Walmart Stores Inc.
With a passion for storytelling, Rachel has earned a B.A. in Journalism with a Broadcast News concentration from Howard University in Washington, DC and is a graduate of the Harvard Business School Management Program.